Welcome to the first day of the product introductions. This is the exciting bit, where you get to see the sneak peeks in action! 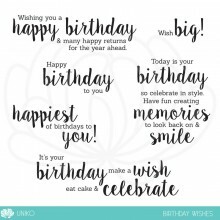 Today myself and the Design Teams are introducing 3 of the February / 6th Birthday Release products, Birthday Sentiments, Background Blocks Party Confetti & Balloon Bash Stencil. As you can see by the titles, they all have a birthday / celebratory theme to them. To start the hop and find all the Design Team links (in case you get lost along the way, as the DT has grown) click HERE. 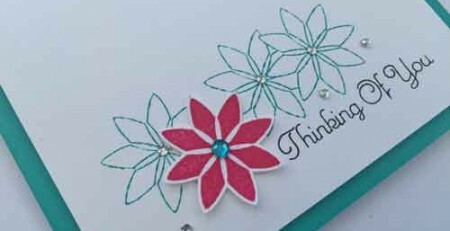 I started out with some smooth watercolour card, I use The Langton Hot Pressed (Smooth) Grain Satiné. I selected 5 colours of Distress Oxide in to form a rainbow effect. I then simply applied the colour through one of the balloon images in the stencil starting from Picked Raspberry, Spiced Marmalade, Twisted Citron, Peacock Feathers & Wilted Violet. 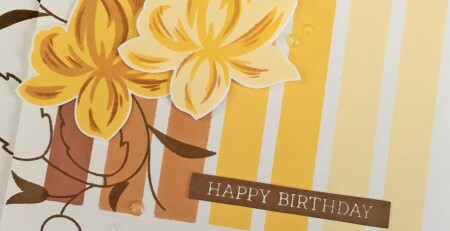 I then spritzed the card with some water and dabbed the excess to achieve the mottled oxide effect on the balloons. 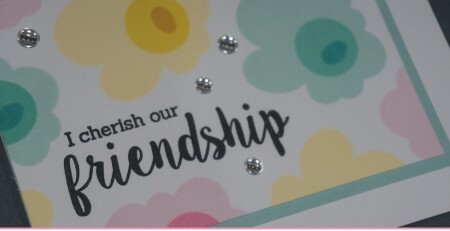 The balloon strings are stamped from the previously released Balloon Bash clear stamp set and then I used my MISTI tool to stamp the sentiment in VersaFine Onyx Black ink a couple of times to get a nice smooth, solid impression. 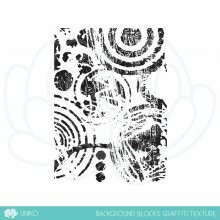 Next I decided to ink up Background Blocks Party Confetti as I wanted to give my new go to technique a whirl on it! 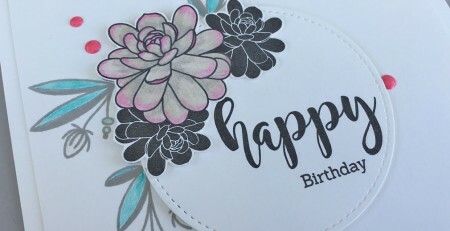 I simply love the direct to stamp colouring with water based markers. And this stamp simply calls for a rainbow of colours, don’t you think?! 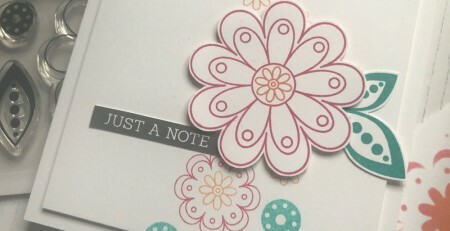 For this card I placed the Background Block inside my small MISTI stamping tool and chose to colour the block with my Stampin’ Up! Brights marker collection. I simply started with a colour and just randomly coloured the elements in the design and simply repeated this for each colour until the block was all coloured. I then ‘huff’ over the stamp to moisten the ink. 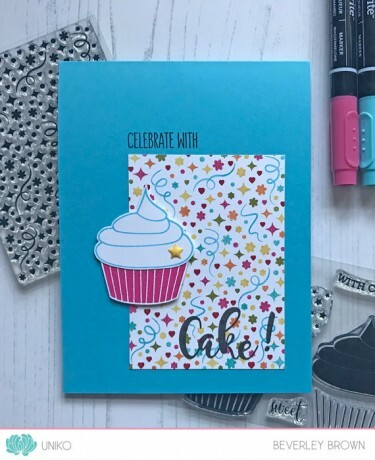 As The process is quite time consuming, the ink can dry onto the stamp, so you need to do this before you stamp or you will get a dull stamped image. But I think the results are worth the effort! 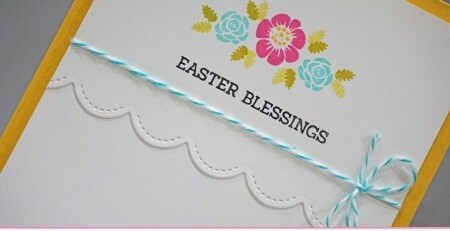 After I had stamped the image I trimmed it down and adhered it to a Tempting Turquoise card base. 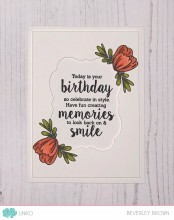 I added sentiments from Birthday Sentiments and embellished with a yummy cupcake from Celebrate With Cake. Again, such a cool effect and the colours are a little more muted this time, with being watered down. 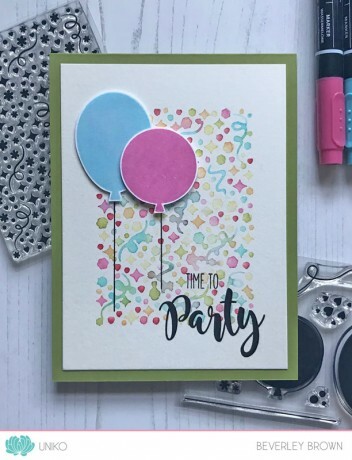 This time I embellished the card with a duo of stamped balloons from the Balloon Bash clear stamp set and another mix and match sentiment from Birthday Sentiments. What a great inspiring trio Bev. 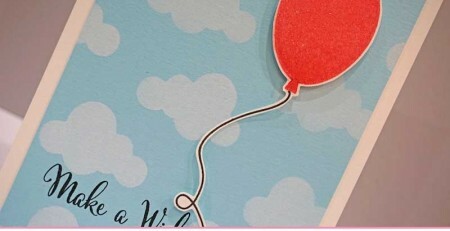 Love the soft w/c effect background and the DO inked balloons. 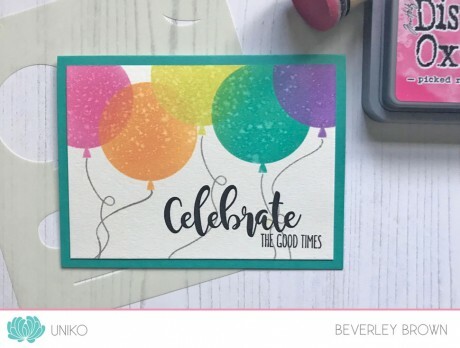 Love the balloons, and the colorful confetti looks awesome, sure looks time consuming.i gotta try that, and I am loving the last card. Will need to try that huffing technique and I love the watercoloured effect too. 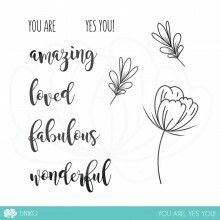 Fabulous inspiration Bev! 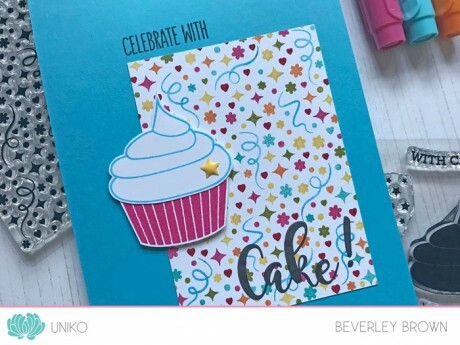 Celebration and partying happening all over your trio of delights, Bev! The rainbow balloons are delightful; the confetti a charming backdrop for your yummy cupcake and balloon duo! I predict full on sell-outs of these three sets; hope you ordered lots! 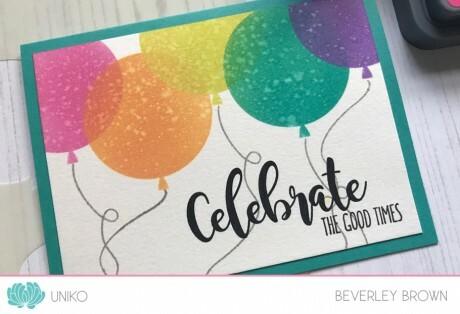 I love your three cards Bev..especially the first on with the big balloons. Lovely vibrant colours. I can see this is another card(plastic) bending release! 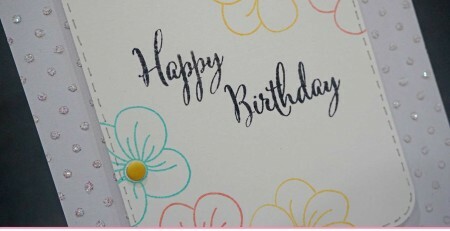 These birthdays cards are absolutely perfect ! Such bright fun cards. Love the way you spritzed the stamp to get a second image. 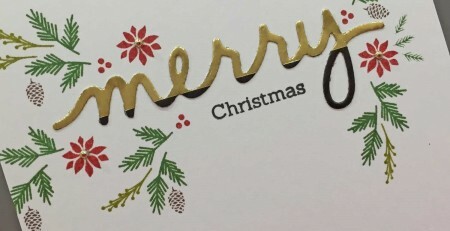 Beautiful cards. So sweet, wonderful backgrounds and great colours. 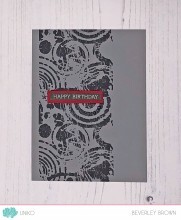 Such pretty cards – love the stencils.